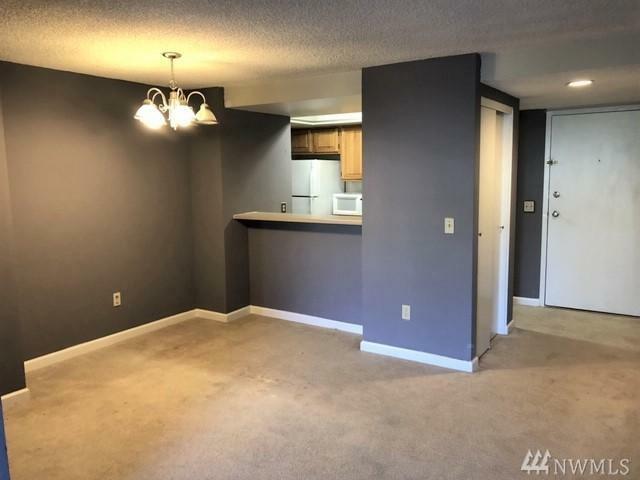 Convenient location with no rental cap! 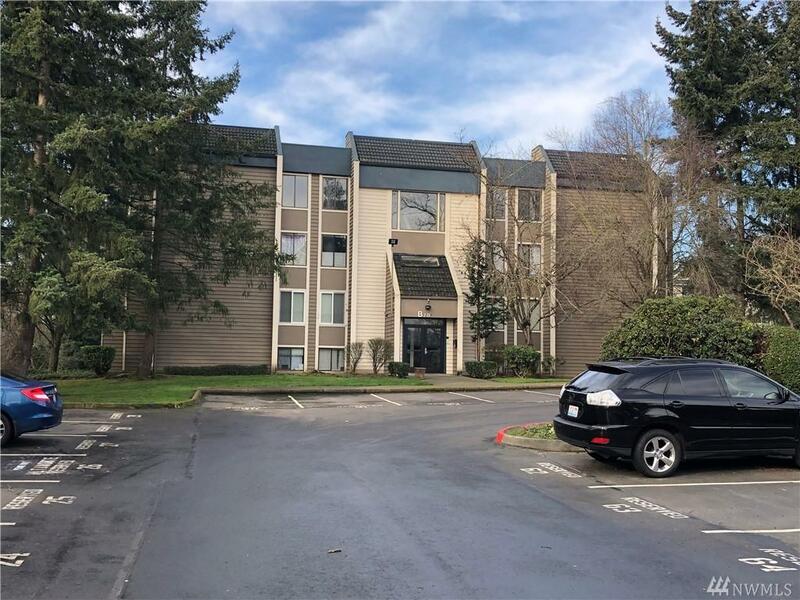 Close to DT Renton, The Landing, local shops, Bus Stop, restaurants, Parks, Boeing and the South Renton Park & Ride. 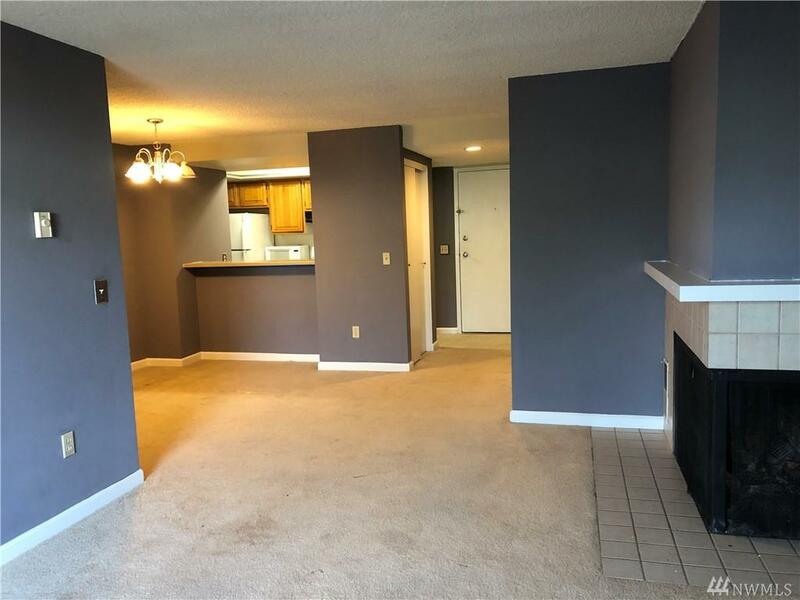 This 2 bed 1.75 bath has a cozy wood-burning fireplace in the Living room with balcony. Large Master suite has sliding glass door with a second private balcony. 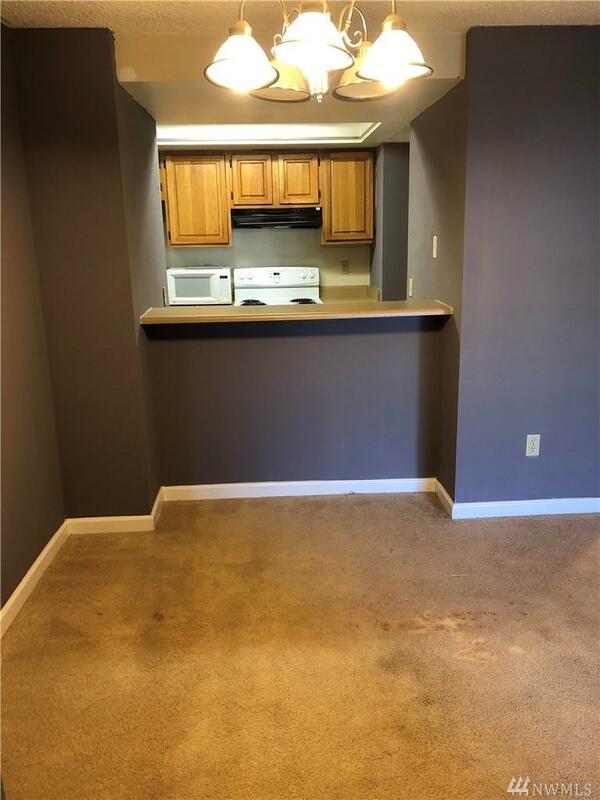 This unit comes with storage on deck and reserved parking. Building has secured entry and elevator. This is an opportunity to own an affordable home in a wonderful location.